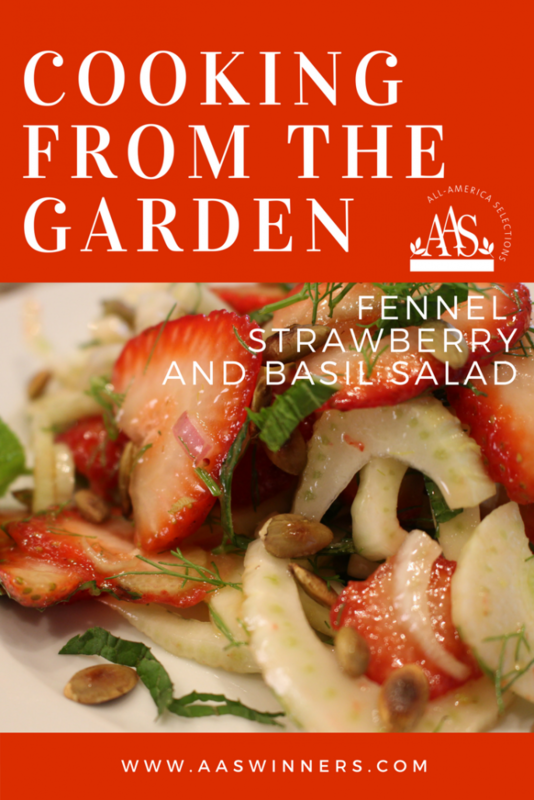 Chef and storyteller Jonathan Bardzik features four AAS Winners, Antares Fennel, Pepitas pumpkin seeds, Dolce Fresca basil and Delizz Strawberries in a wonderful, refreshing salad. 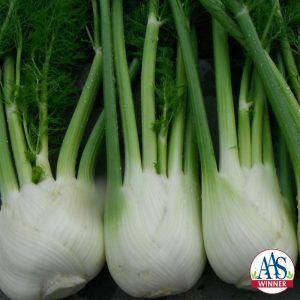 This winning plant is its many uses: as an edible bulb; for its ornamental fronds; as a seed producer; and as a favorite food of pollinators, namely swallowtail caterpillars. 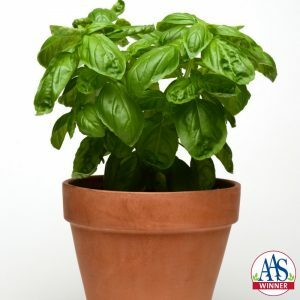 Great for gardeners looking for drought tolerant, hearty plants, foodies interested in a new and better basil and anyone who wants that great Mediterranean taste added to their cuisine. 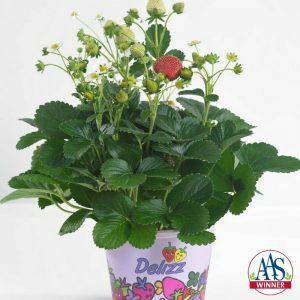 These vigorous strawberry plants are easy to grow, from seed or transplant, and produce an abundant harvest throughout the growing season. Pepitas is named for its hulless or naked seeds (pepitas) that lack the tough outer hull making them easy to eat after slow-roasting. Make dressing: Combine shallot, sugar, mustard, and vinegar with a pinch each of salt and pepper. Whisk together. 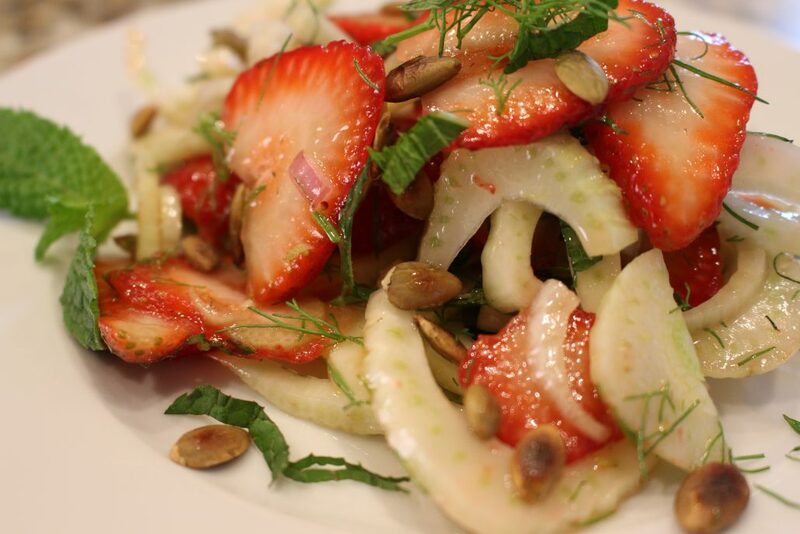 In a separate bowl, combine Antares fennel and fronds, Delizz strawberries and Pepitas pepitas. Toss together. Toss dressing with fennel, strawberry, and pumpkin seeds. 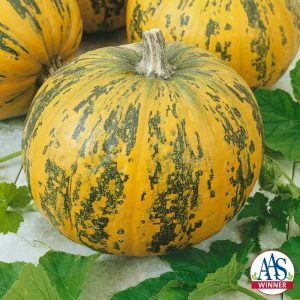 Season dressing to taste and toss with salad.